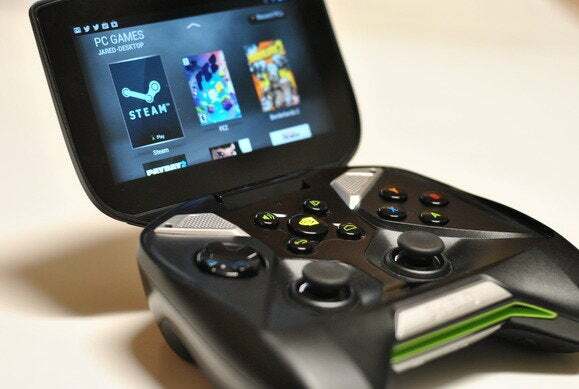 Nvidia’s online PC game-streaming service will launch next week after a year-long beta testing period, but it will only be available to owners of the company’s Shield tablet and handheld gaming console. The Nvidia GRID cloud gaming service will first be available in the U.S. as a free preview that begins on November 18 and ends on June 30, 2015. It will launch in Europe next month. The company is not saying whether it will become a paid service after the free preview ends. Nvidia’s service will compete with Sony’s PlayStation Now game-streaming service, which is still in beta and works with Sony’s TVs and gaming consoles. But Nvidia is promising a better gaming experience, with titles streaming out at 720p resolution and 60 frames per second. The service will start with 20 streaming PC games, including Batman: Arkham City and Borderlands 2, with more titles added later. 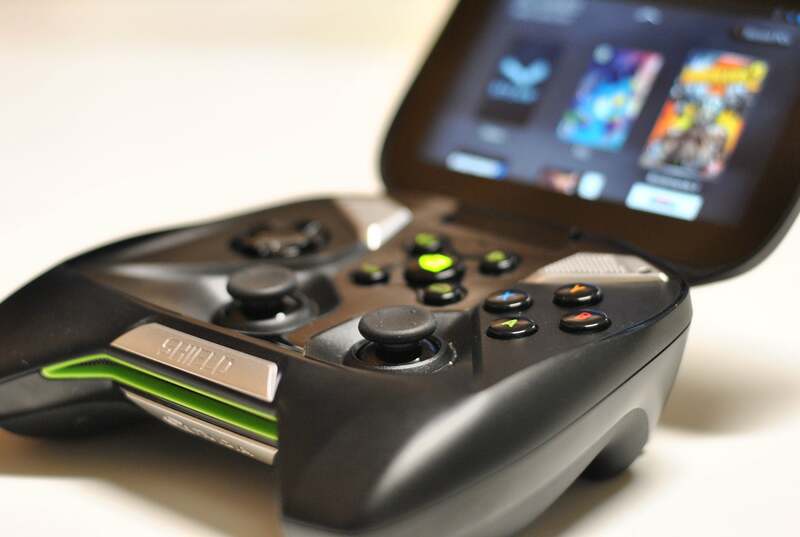 Nvidia hopes the service will attract more buyers to the Shield tablet, which starts at $299 with 16GB of storage. 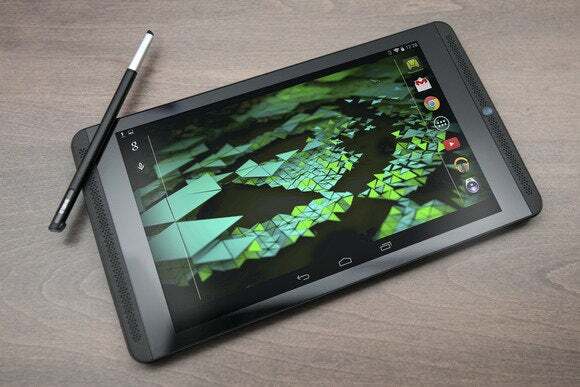 The tablet will be upgraded to Android 5.0 in coming weeks. The streaming service takes advantage of specific hardware and graphics features in Shield devices. It won’t work on mobile devices from other companies, though that could change in the future, said Andrew Fear, senior product manager for GRID cloud computing at Nvidia. “There’s technically nothing stopping it from working on any device,” Fear said, though the service initially won’t work on PCs either. The Shield devices can already stream PC games directly from computers equipped with Nvidia's GeForce graphics cards, as well. Nvidia is best known for its graphics cards, but started selling Shield devices—which use its graphics and mobile CPU chipsets—to expand its presence in gaming. Nvidia’s streaming service is based on PC gaming, which the company says is better than console gaming due to the ability to easily change and upgrade hardware. Nvidia also competes with Advanced Micro Devices, whose graphics technologies are used in PCs and all the popular gaming consoles. Streaming games will load in a matter of seconds and the service runs off servers powered by Amazon’s cloud infrastructure. Fear said the infrastructure is already in place to deploy the service in the Asia-Pacific region, but GRID isn't going to launch there until sometime in 2015. The games are processed and streamed from Nvidia’s GRID servers packed with GPUs based on the Kepler architecture. Nvidia made tweaks in servers before the service was launched to reduce latency and ensure gaming quality remained consistent, Fear said. 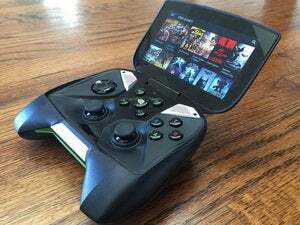 The Android-powered Shield gaming handheld. Online gaming is much different than a streaming audio service or video service as more feedback is sent from a client device to the server. Special effects and graphics are encoded and packaged in the remote server and then sent to the Shield tablet or handheld, which decodes the graphics. As a result, more bandwidth is needed, but encoding and decoding at the server and client sides helps reduce latency. “Cloud, remote graphics is an entirely different mind set than local gaming,” Fear said. “For us in the cloud, we have to be able to stream and render the game always at 60 frames per second. If we go below it, we’re going to get a visual stutter because we weren’t able to render a frame at the time the encoder was trying to encode it at 60 frames per second,” Fear said.